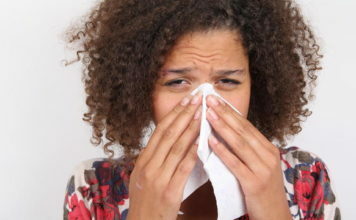 Fourteen thousand new flu cases were reported last week, bringing the total for the season to more than 74,000. And pediatric deaths are on the rise. Ten-year-old Charlie Herndon’s insticts may have saved her life. “I couldn’t really breathe, so I just screamed throughout the whole house, ‘somebody call 911,'” Charlie said. Her mother, Kristina Valenzia, rushed her to the emergency room. The Centers for Disease Control reports 30 children have died from influenza since October, and the number of states hit with high flu-like illness is now up to 32. 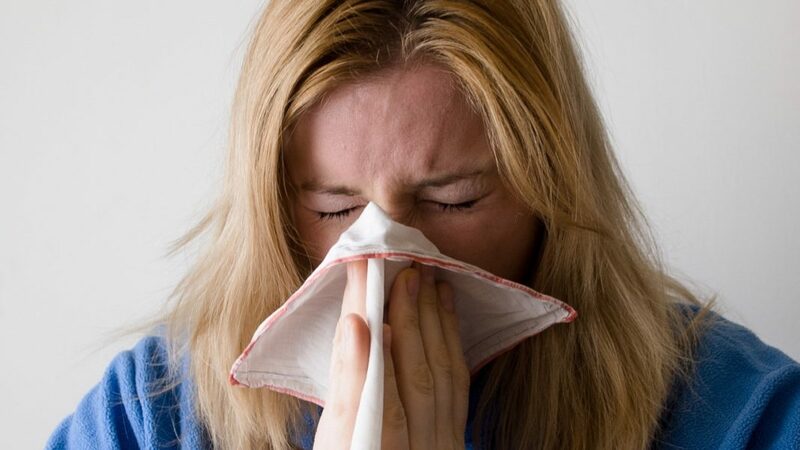 “The dominant flu virus out there is one we call H3N2 – it’s a more severe virus,” said Dr. William Schaffner of Vanderbilt University Medical Center. Schaffner said this year’s flu vaccine is about 20 to 30 percent effective. 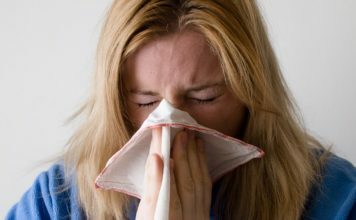 With the flu vaccine, “even if you’ve gotten the flu, despite having the vaccine, you’re likely to have a less severe case. You’re less likely to have complications like pneumonia, having to be hospitalized and dying,” Schaffner said. This epidemic means extreme measures across the country. A few California hospitals built tents outside to cater to patient overflow. Some churches are telling parishioners to skip holding hands during prayer to avoid germs – and all schools in Bonham, Texas closed for a week, after flu cases there soared. Charlie also battled pneumonia, but after three weeks of treatment, she’s now home and healthy. If you haven’t gotten a flu shot yet, the CDC recommends you get one right away so that it can only help — and remember, flu season peaks in February.